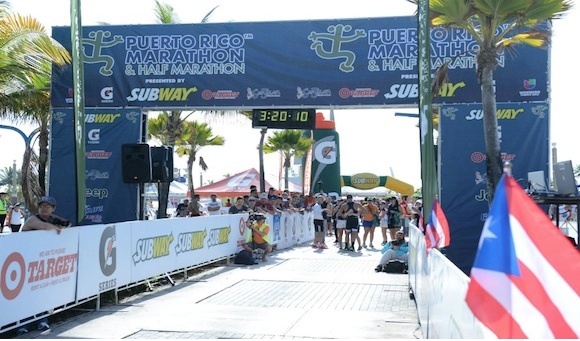 Launched in 2013, the Puerto Rico Marathon & Half Marathon® is a USAT&F certified course and Boston Marathon Qualifier. With the marathon & half marathon courses looping around the capital city of San Juan, runners are treated to beautiful ocean views and the picturesque Spanish architecture of Old San Juan. 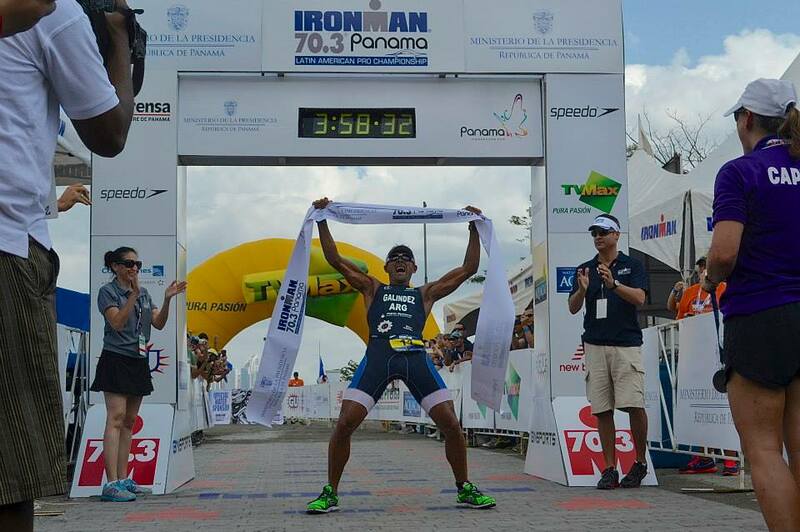 The Puerto Rico Marathon & Half Marathon was recently named a Top 10 City Marathon by WorldRunning.com.